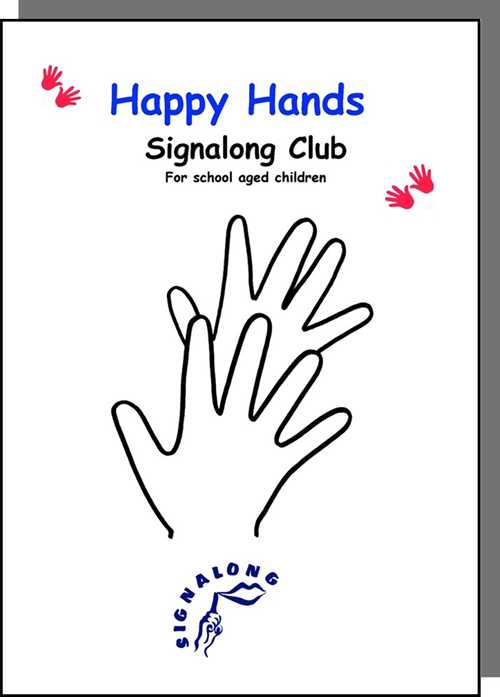 Originally created for Whittington Primary School, this manual has been developed to help children in mainstream schools learn Signalong. It is designed to be used in a "school club" setting. The vocabulary is divided into six sections each with a specific topic that is relevant and/or interesting for school aged children.